A series of fine art giclée prints. 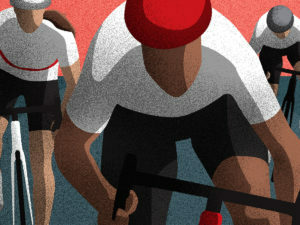 Each print represents one of the weekly rides organized by Morning Glory Cycling Club. 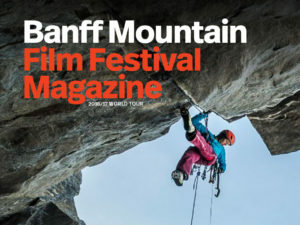 2018/2019 version of the Banff Centre Mountain Film Festival Magazine. 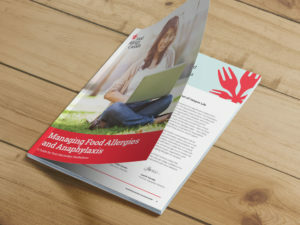 72-page reference guide on food allergies for post-secondary institutions. 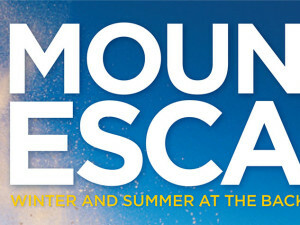 Fully accessible and interactive PDF and printed versions. 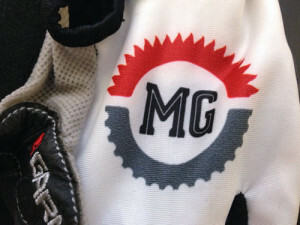 Major update of the Morning Glory Cycling Club identity. 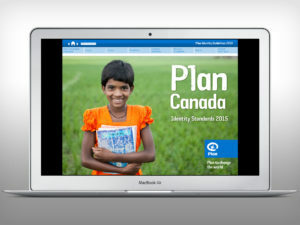 92-page interactive brand standards guide for Plan Canada. 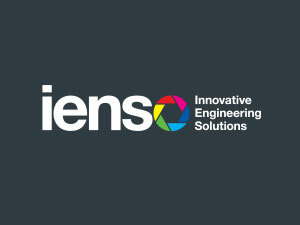 Identity for digital camera manufacturer. 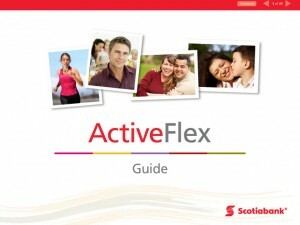 A series of five interactive PDF Benefits Guides for TD Bank employees. 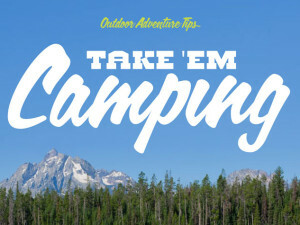 Over 550 pages of content. 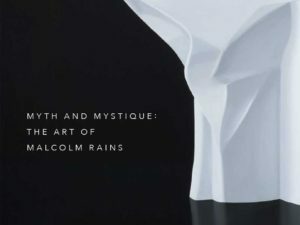 Catalogue for show at Odon Wagner Gallery, Toronto. 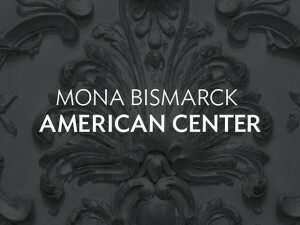 Case for Support document for the Mona Bismarck American Centre in Paris, France. 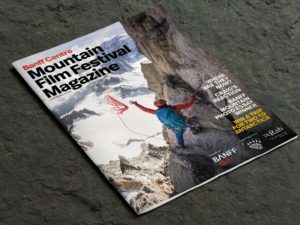 Art direction and layout of the 2016/2017 Banff Mountain Film Festival Magazine. 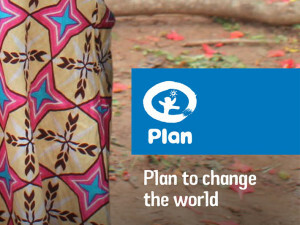 Welcome brochure for charity Plan International. 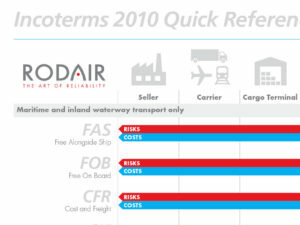 Brochure for a global logistics company outlining important trading terms as well as the costs and risks associated with various shipping options. Template for a series of posters commemorating the Merchant Marine ships that served in the Second World War. 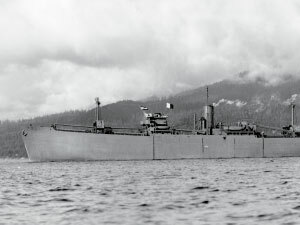 A number of these ships were named after National Parks. 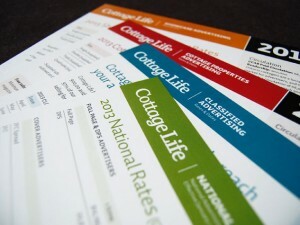 Media Kits for legal news website Advocate Daily. 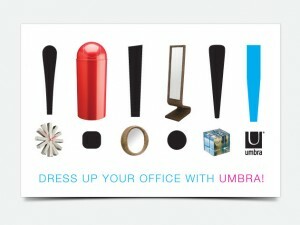 Identity and collateral materials for city-living focused consumer show. 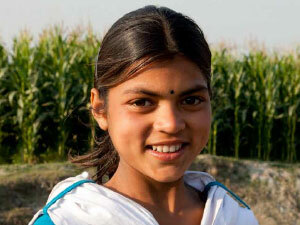 Research study paper on empowering youth in Niger, Senegal, and Sierra Leone through microfinance. Identity for a bespoke investment management firm. 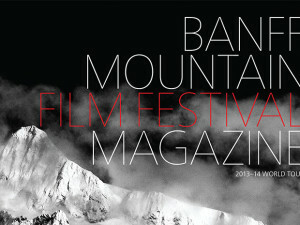 Design of the annual Banff Mountain Film Festival’s Magazine, which is distributed throughout the world as part of the festival’s world tour. 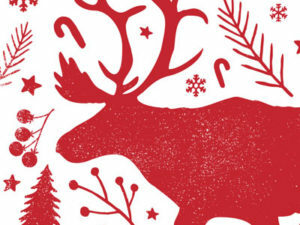 Identity for a gourmet grocery store/butcher shop in Ontario’s cottage country. 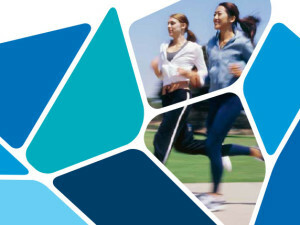 Sales pieces for Plan Canada’s door-to-door fundraising campaign. 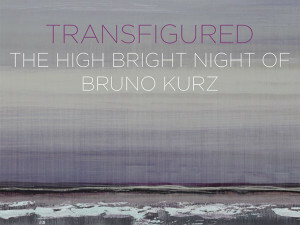 Programme for a showing of Bruno Kurtz’s work at the Odon Wagner Contemporary Gallery in Toronto. 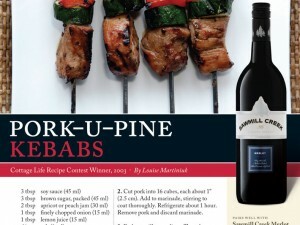 Custom publishing project for Coleman and Walmart. 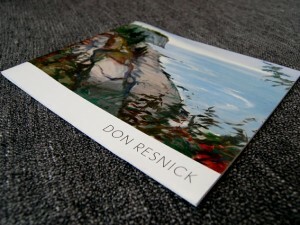 Programme for a showing of Don Resnick’s work at the Odon Wagner Contemporary Gallery in Toronto. 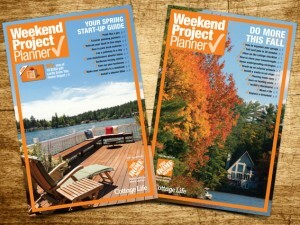 This custom publishing piece was a collaboration between Home Depot and Cottage Life. 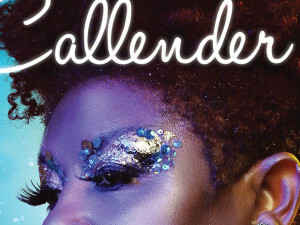 Includes sales piece, editorial calendar, and multiple rate cards. Update of the Westwood Creative Artists logo. 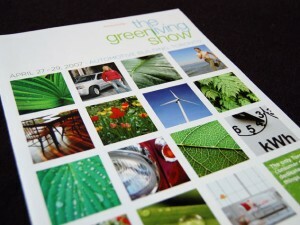 Sales piece for the Green Living Show in Toronto. 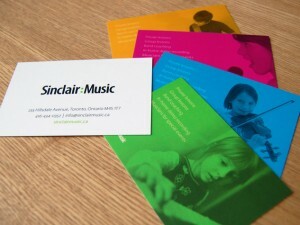 Identity and stationery for a small Toronto law practice. 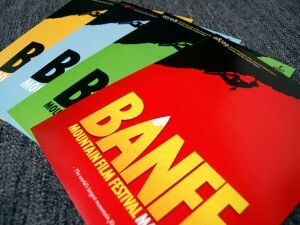 Advertising sales kit for the annual Banff Mountain Film Festival Magazine. 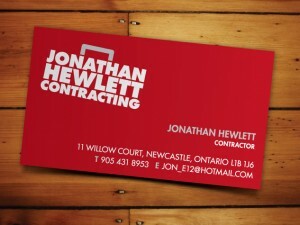 Identity for a small local contracting business.